Previous PostThe story of how same marks can lead to two different grades!Next PostReport Bee named as one of the fastest growing Edtech companies! So beautifully written and captured Manasa! Well written, Manasa! 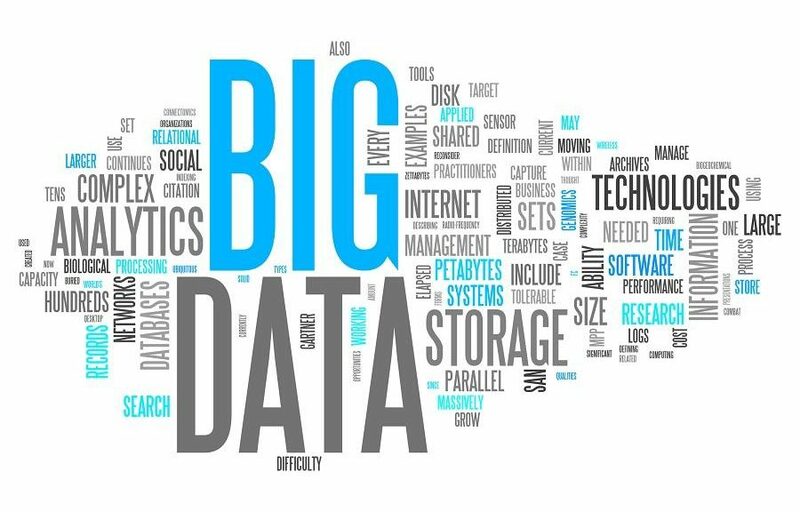 Big Data analytics in education can really push the boundaries of the sector and has the potential to bring in a systemic change. “Best decisions are data informed decisions” and taken at the right time.